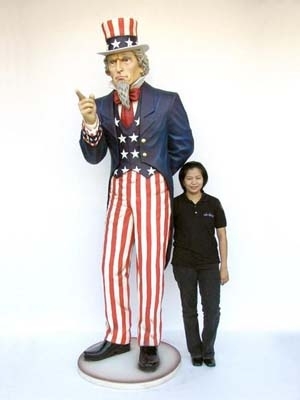 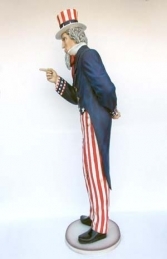 Uncle Sam wants you for your American theme bar or diner, he would stand out in the crowd being 8 feet tall. 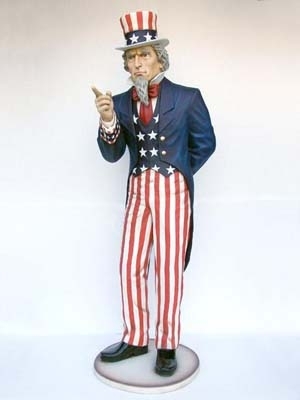 Uncle Sam would brighten any display in your theme bar, diner window display, crazy golf course, coffee shop or pub the list is endless. He would look good in any home or garden which would be a real head turner.